I think everyone will agree that sipping on cocktails with the sun beaming down and the sea in your peripheral view is bliss. 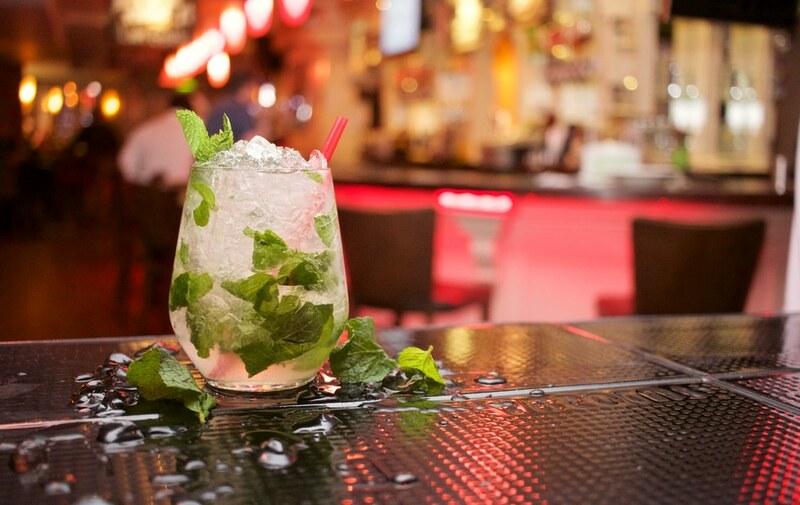 But we aren’t just talking about your typical Mojito on a beach and only cocktails for sunny weather, but signature drinks from around the world throughout all seasons. There’s a rich profusion of liqueur that we’d all like to wet our pallet with, and we have just the worldwide cocktails for you. The word electrifying springs to mind when I think of Paris’s mixes. The resurgence of their drinks are so historical, like the French 75 drink, that you’d be missing out to never try them. This particular cocktail is signature for the city and is a subtle mix of gin, lemon juice and sugar with Champagne. 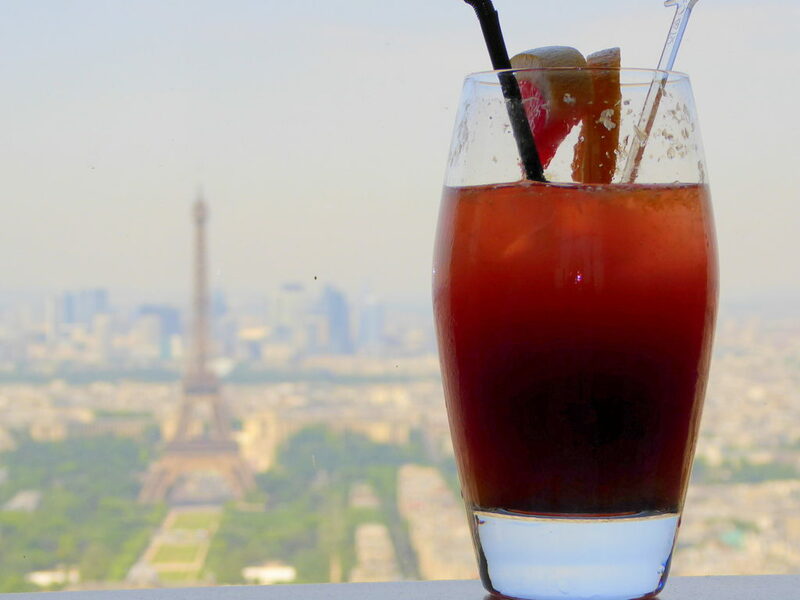 Here are some of Paris’s traditional tipples. London may be one of the best cities in the world to drink (and I’m not just biasedly saying that because I’m British). 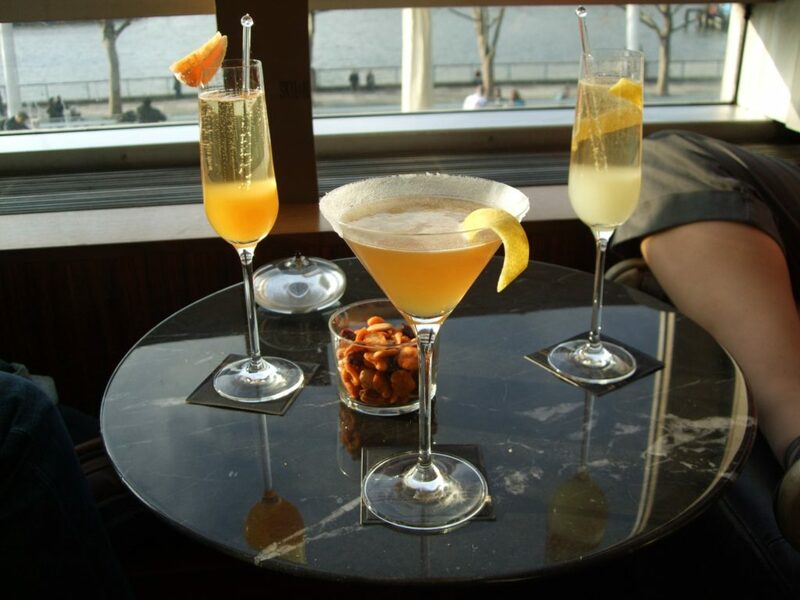 Though expensive, the city is dubbed with respected mixologists and a world of new flavours. Here are London’s most well-known alcoholic drinks. New York is the lively capital where everyone wants to be. Flourishing in the world of cocktails, there are plenty of drinking dens to splash out on – and with unforgettable views of the city too. The Big Apple’s cocktail scene isn’t for the light-hearted and the city pretty much is the pioneer for tasty flavours. Here are our favourite NY concoctions. A sun ambiance with a cocktail in your hand? Yes please. This is what Greece life is all about for tourists; it’s no wonder this place is on my bucket list of places to travel. Not only are their flavours mouth-watering, but their appearances are vivid and unique. 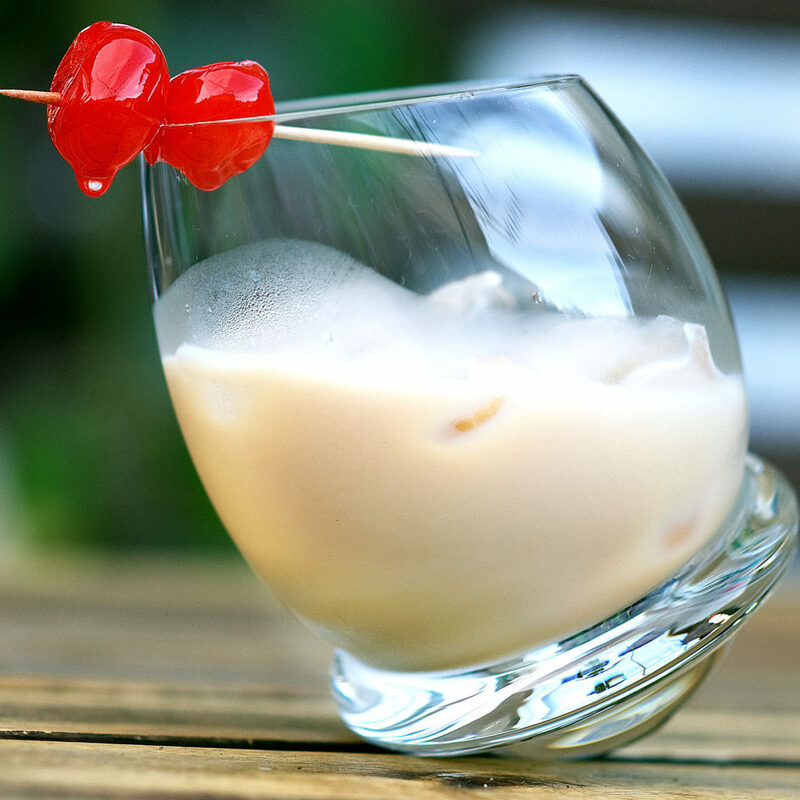 There’s definitely no other place on earth that can make a perfect sweet cocktail like they do. Here are our favourite Greek inventions. Never heard of these? Here are two recipes to make a couple of their famed appetisers. 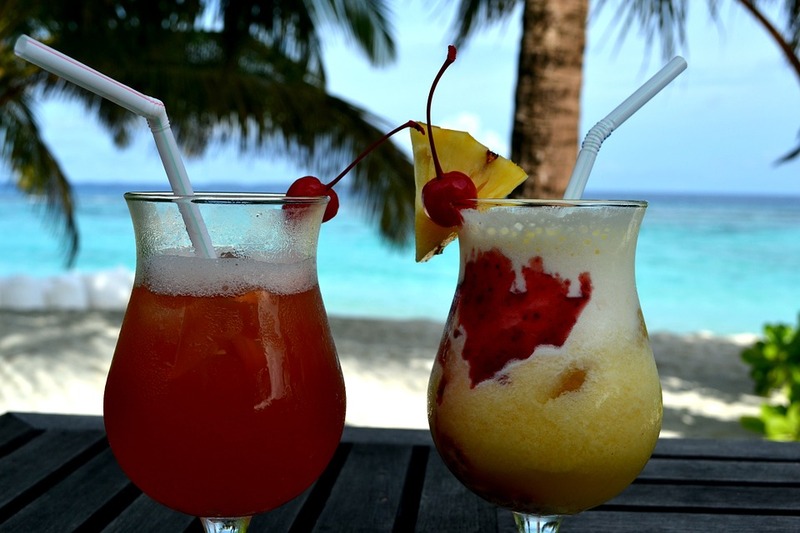 Canada is the home to a diverse range of alcohol and although Canadians are renowned for their love of beer, they have some delicious cocktails on offer too. Using local ingredients to discover world-wide flavours, there’s a cocktail for everyone. Here are our favourite Canadian drinks. 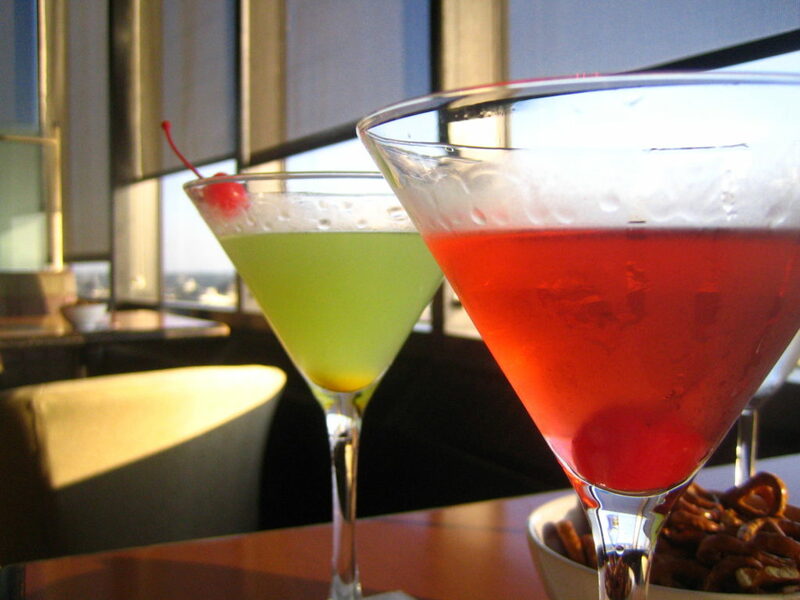 I don’t know about you, but there’s no way I’d refuse an Australian cocktail – especially with their amazing weather. Using native flavours and fruit zests, their experienced mixologists know a thing or two about winning their way to any Aussie’s heart. Never heard of After Eight and Aussie Powers? Don’t miss out any more. Here are these signature recipes. We could go on for pages about the amazing cocktails around the world, because there are so many tasty recipes yet to be revealed. I don’t know about you, but I’m ready to book an around-the-world plane ticket to explore these essences. Fancy giving them a try? Send us your pictures on Twitter, Facebook or Instagram.